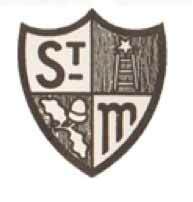 The school, originally known as St Monica’s, was established in Kent in 1927 as a school for girls. 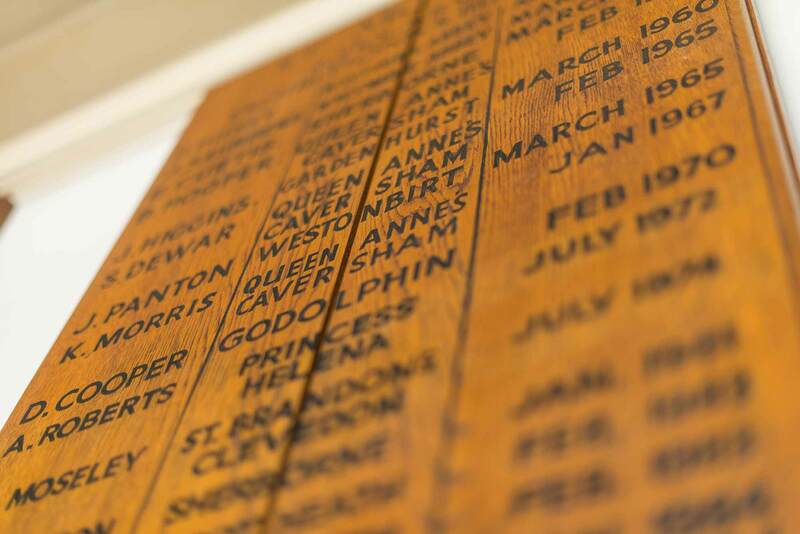 In 1940, the school moved to Poole in Dorset during the war and it has remained here since. 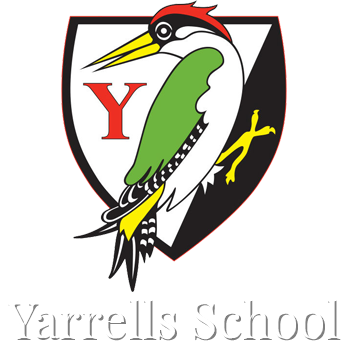 In 1992, when the school was purchased by the Covell family, it was renamed Yarrells after the naturalist, William Yarrell (June 1784 – September 1856) when it became co–educational.